Brabus Performance Style and Luxury now available at Vivid Racing. Call or visit us today! Brabus dominates the competive high-end tuning and style domains for the Mercedes-Benz class of automobiles. 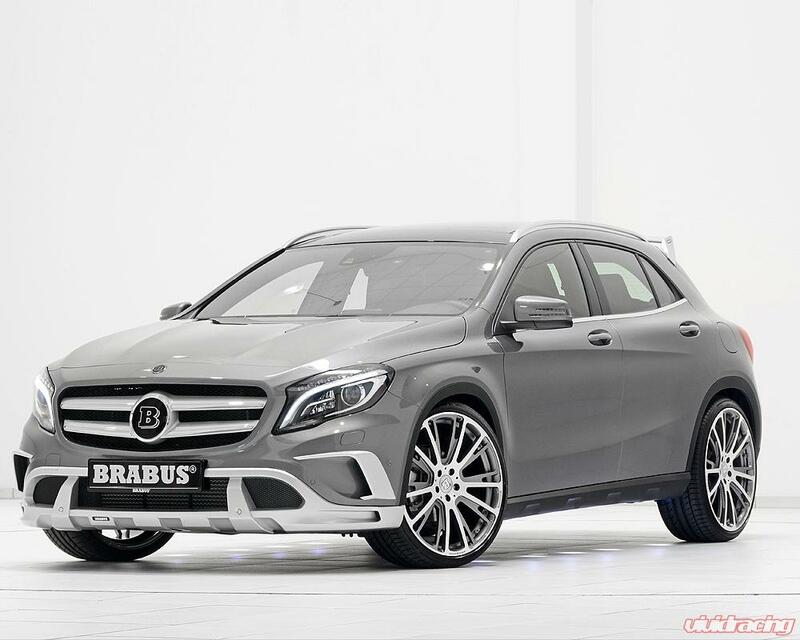 Brabus also offers cosmetic modifications including low profile spoilers, bodykits, carbon fiber splitters, and multi-piece alloy wheels. Other upgrades include racing LSDs, open racing exhaust systems, twelve-piston disc brakes, and engine remapping. The majority of Brabus quality assurance tests are carried out at the Brabus private test track, which features acceleration and breaking tracks, sine curves, a skid pad, a certified noise-measuring track and a shake track with Belgian-block cobblestone. 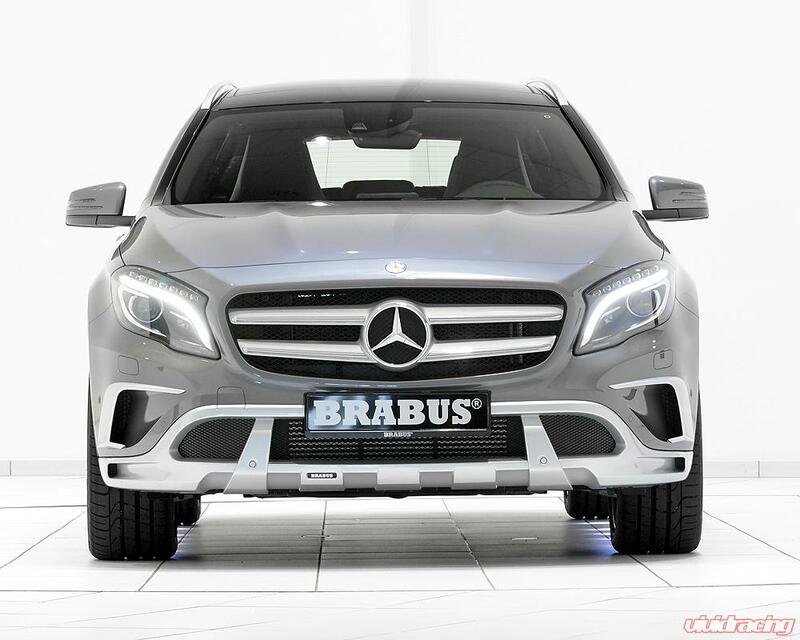 For development and production Brabus relies on the best available specialists. The high quality demands Brabus places on its own products has been highly reconized by their piers in the performance and aftermarket industries. Brabus dominates the high-end tuning and lifestyle domains for both Mercedes-Benz and Maybach. The Brabus flagship factory is in the heart of Ruhr Valley located in Bottrop. Brabus' specific location offers them direct access to the A2 autobahn. Vehicle customization and service work is done at 85 high-tech workstations. Cutting-edge computer technology is used to manage the multi-million cubic foot storage facility and guarantee on-time delivery of Brabus parts to locations worlwide. The majority of Brabus quality assurance tests are carried out at the Brabus private test track, which features acceleration and breaking tracks, sine curves, a skid pad, a certified noise-measuring track and a shake track with Belgian-block cobblestone. For development and production Brabus relies on the best available specialists. 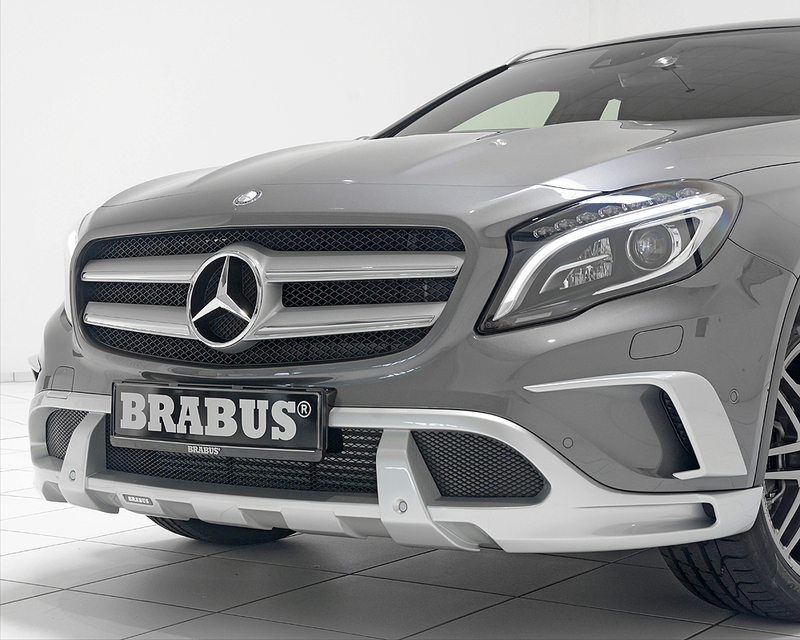 The high quality demands Brabus places on its own developments; products and services are also recognized by its peers in the automotive industry.